Bourton-on-the-Water Day Nursery was established in 2016, providing top quality childcare care for children from 3 months to 5 years. We are a privately run Day Nursery conveniently situated just off the A429 between Cirencester and Stow on the Wold. Why not pop along and see us! Roos are the youngest children within the nursery, they are the younger under 2’s and tend to more to the next room around 16-18 months. Kangas are the older unders 2’s. Children generally move into Kangas around 16/18 months and stay until around 2 years. Tiggers are a lively bunch of toddlers! Tiggers room is for children around 2 years to 3 years. Biggies is the home to the older children of the nursery. Children move into biggies around the age of 3 years. Bourton on the Water Day Nursery Ltd is run and managed by Hazel, Hazel has 2 children herself, both active little boys. Since a very young age Hazel knew she wanted to be in childcare and as she gained more experience it became her dream to own her own day nursery. 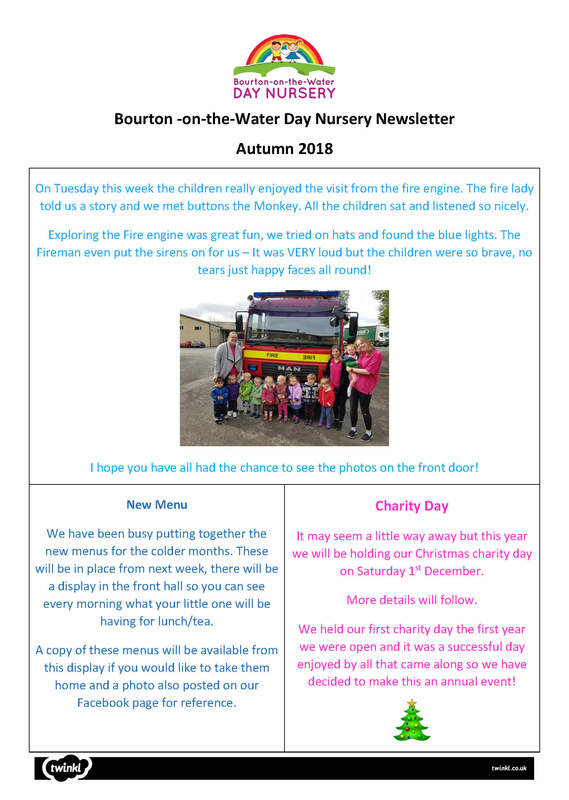 This is how Bourton-on-the-Water Day Nursery began! Hazel began her career as a nursery nurse, then progressed to room leader and as soon as an opportunity arose she took on a manager role, where she gained many years of experience managing a large day nursery in Gloucester. Hazel’s partner in the business is Cathy. Cathy owns her own large, day nursery in Gloucester (where Hazel used to work). Churchdown Day Nursery Ltd has been established for over 20 years. It began as a small nursery in Cathy’s family home, but as the business expanded she created her own purpose setting built setting. Cathy has 2 grown up boys of her own and 5 beautiful grandchildren. You may see Cathy around at times and occasionally her husband Ashley. 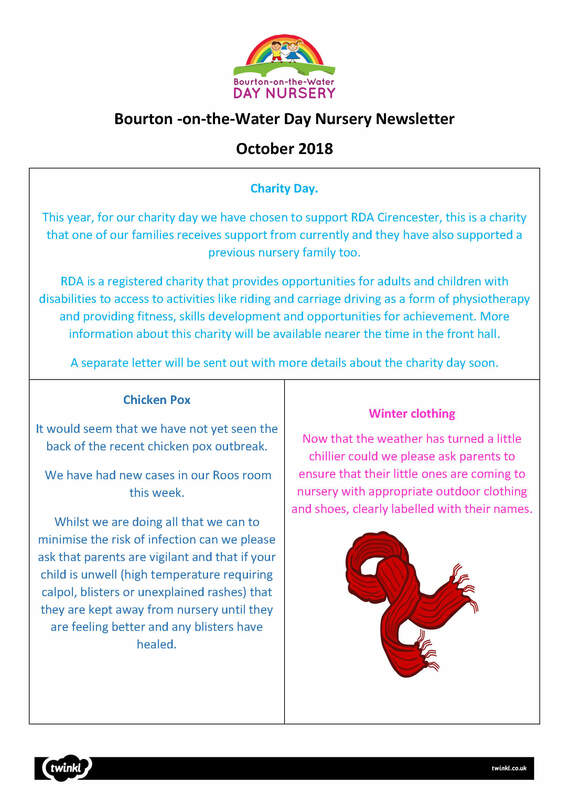 Bourton-on-the-Water Day Nursery is designed over 2 floors, the youngest children are housed on the top floor in a specially adapted under 2’s unit. Downstairs houses a soft play area, library and designated music room alongside 3 more playrooms. There is also a large indoor outdoor garden to the rear of the building which can be accessed by children of all ages allowing the children to have access to free flow indoor/outdoor environments. Here at Bourton-on-the-Water Day Nursery we pride ourselves on providing a loving and caring environment with high standards of care. All of our staff hold, or are working towards, nationally recognised qualifications and are all experienced childcare practitioners who have been chosen for their individual skills and aptitude for working with children. All of our staff are trained in paediatric first aid and child protection and regularly attend training in order to develop their knowledge and experiences. Throughout the nursery we operate a ‘key person’ system which allows your child to develop a close bond with a member of staff who will track your child’s development and ensure that activities are planned to aid your individual child’s development. Children’s development is logged and tracked using an online learning journal system called Tapestry. We have been using Tapestry since March 2018 and have found it a fabulous tool in monitoring children and staff development. 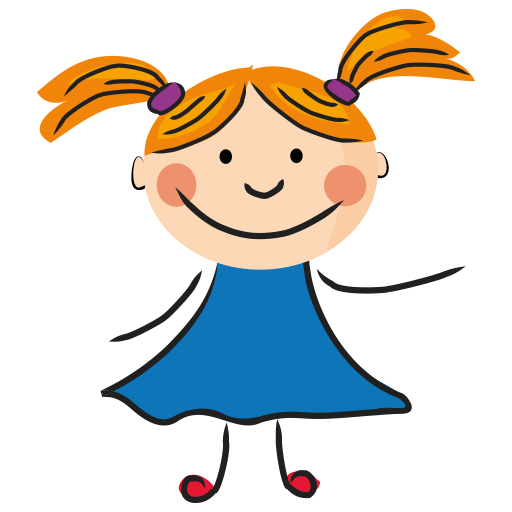 We encourage all parents to download and sign up to the Tapestry app, this allows you to receive regular updates, photos and videos of your little ones whilst at work- What more could brighten your day? Just a reminder that we are closed tomorrow and Monday for Easter!